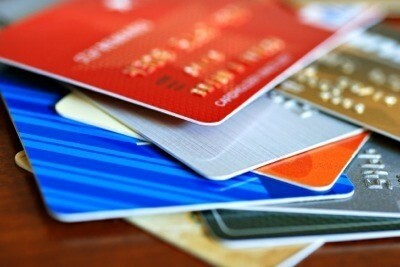 Most credit card companies offer some type of insurance if you are injured, unemployed or otherwise unable to pay. This guide helps answer the question: do I need to insure my credit cards?. 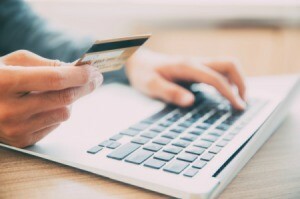 Article: Do I Need to Insure My Credit Cards? Calls to a credit card company often involve a brief speech offering various services affiliated with the card. These only add extra fees to the already expensive credit card and few seem worth it. Accumulating debt is bad enough, but paying interest on the debt and then paying to insure that debt is a poor financial decision. Credit card protection insurance (aka: credit safeguard, payment protection, or credit shield) is a plan that offers security on your owed credit card balance if you lose your job, are injured, or die. The balances usually aren't waived in the event of unfortunate circumstances; instead, the payments and interest fees are deferred for a set period of time. How does this help when the balance still lingers, begging to be paid? If you're unemployed for a short period, credit insurance can ease some stress. It can also keep your credit score healthy during the time of suspended payments. However, each card needs to carry an insurance policy, and for those with high balances who might be tempted by the insurance, it's just more pressure caused by looming debt. While the specifics of the protection is up to credit card company that issues it, there are four general types of insurance. Involuntary unemployment credit insurance will make only your minimum payments during your period of unemployment, and starting with the point of unemployment all future purchases are not covered. Credit disability insurance also covers the minimum payment required on your card, but it comes into effect only if your are medically disabled. Upon the onset of the disability, any future purchases on the card are not covered. Credit life insurance is one type of credit card insurance that will pay the owed balance on your card, but only if you die while holding the policy. The catch is that the credit card company must be listed as the beneficiary of the credit life insurance policy. Another option is credit property insurance which will offer you payment for items purchased with the card if the items are damaged or stolen; this works like any type of property insurance. Aside from the obvious costs of the insurance, like all insurance policies, the qualifications for it to take effect are very specific. For illnesses and disabilities, usually only specific major injuries are covered. Also, the insurance company only pays for a set amount of time or for a maximum benefit as low as $5,000. This also applies for the insurance options that pay for the entire balance, meaning the balance must be below the maximum benefit allowed in order to be paid in full. Some benefits may be as high as $20,000, but the premiums increase as do the payouts. The cost for this insurance is high, adding to the ultimate cost of your credit card charges. 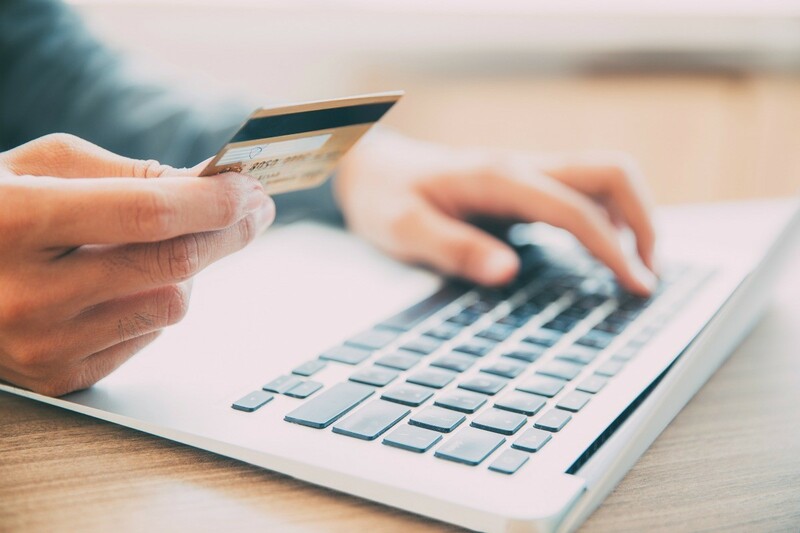 One organization devoted to informing consumers about credit card options and policies explains, "For many consumers, credit card insurance is expensive and rarely pays off." Consider other savings methods to plan for unfortunate incidents in your future. Keeping credit card balances low and building up a savings plan with your bank are your safest, and cheapest, ways to insure your credit card debt. I always thought insurance was to cover catastrophic loss. Not to cover every type of loss there possibly is. We have to be able to handle some losses ourselves. Loss is just a part of life. Credit card insurance is a ripoff. Take the money you would have paid them and pay off your credit cards.